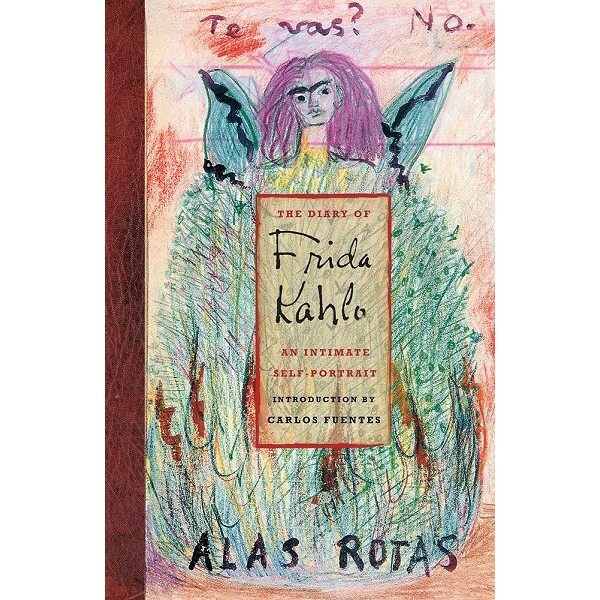 Published in its entirety, Frida Kahlo's amazing illustrated journal documents the last ten years of her turbulent life. These passionate, often surprising, intimate records, kept under lock and key for some 40 years in Mexico, reveal many new dimensions in the complex personal life of this remarkable Mexican artist. 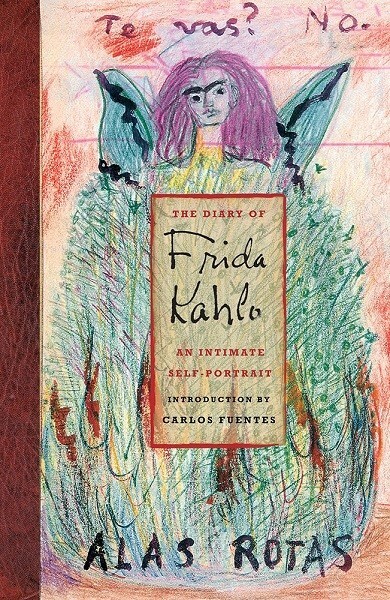 The 170-page journal contains the artist's thoughts, poems, and dreams — many reflecting her stormy relationship with her husband, artist Diego Rivera — along with 70 mesmerizing watercolor illustrations.